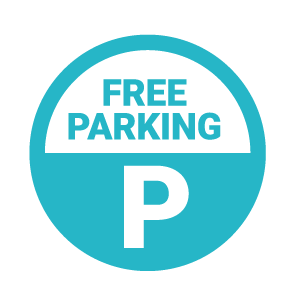 Free Parking is available for up to 3 hours in District Council Car Parks. Tickets must be displayed in North Street, Roys, Girling Street and are available from the ticket machines on site, Monday to Friday 8am to 5pm and Saturday 8am to 12pm. Tickets must be displayed in the Kingfisher, Monday to Saturday 8am to 5pm. £2 for up to 24 hours and longer term parking may also be purchased. Please check details of parking times at the ticket machines for any changes.